It's a new year and Hot Wheels is bringing us a new Batmobile. 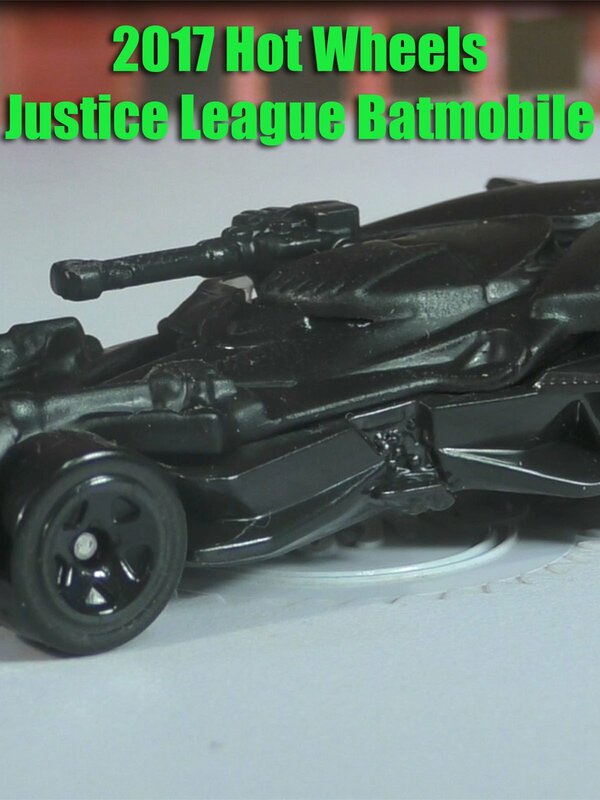 This is the Justice League Batmobile and it is appearing for the first time in the 2018 Hot Wheels A Case. This is Batman's ride in the new Justice League movie coming out in November.